Animal Paradise Zoological Breeding Farm (APZBF) is one of the largest breeder & supplier of Exotic Birds, Mammals, and Reptiles in Malaysia. 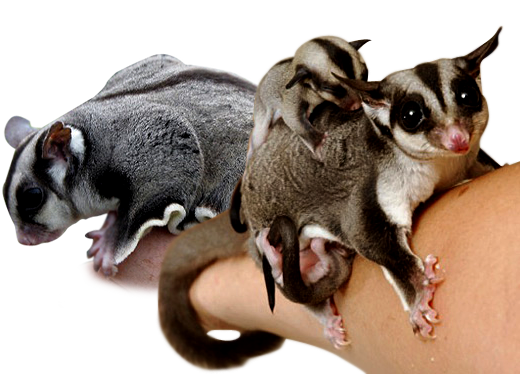 Animal Paradise Zoological Breeding Farm (APZBF) is managed by Mr. K. Tamil Selvan who has over 30 years experience in exotic animal breeding and trading. *We also provide consultancy services in setting up private Animal Parks and Breeding Centers.